Check out this week’s Junior where we feature Egg Hunts for every bunny! Easter is just around the corner and before you know it Peter Cottontail will be hippy-hopping your way. Get a jump on the bunny with these Easter-themed events. 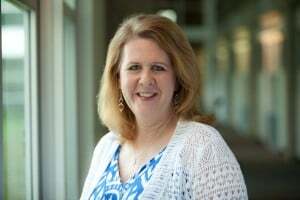 Looking for a way to get the teens and tweens in on the Easter fun? Check out the super cool Electric Egg Hunt at Keller Point Recreation Center. 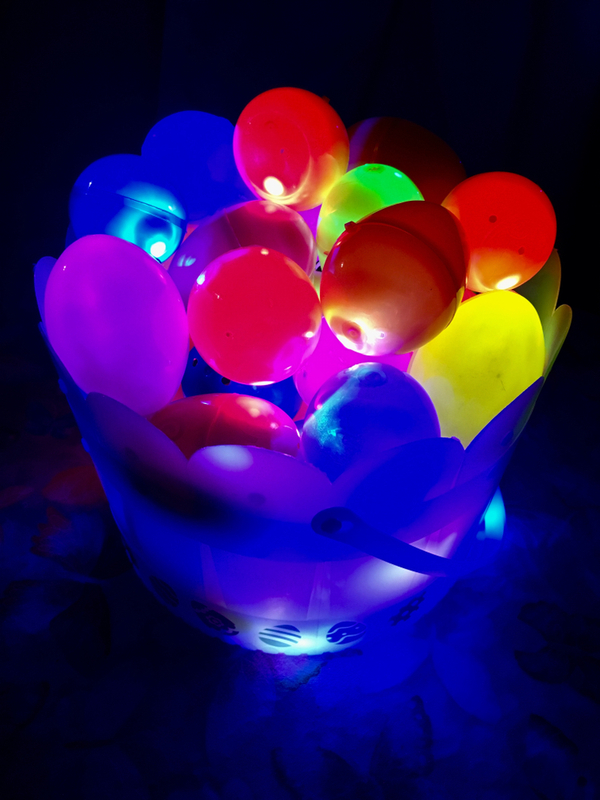 Kids “hunt” black-light eggs after the sun goes down to win prizes from local vendors. Don’t worry about bringing a flashlight, the folks at the rec center will provide the kiddos with a special black-light flashlight. Pack a picnic and blanket or visit the food and beverage stands they’ll have available. The fun happens this Friday night, April 12 at 8 p.m.
You can have your chocolate bunny and eat it too at the annual Roanoke Bunny Hop & Hunt! Join the City of Roanoke Saturday morning for a 5K and 1 mile Bunny Run. After the 5K, the fun continues with games, bounce houses and an egg hunt for the kids. Share the most important meal of the day with everyone’s favorite Easter celebrity. 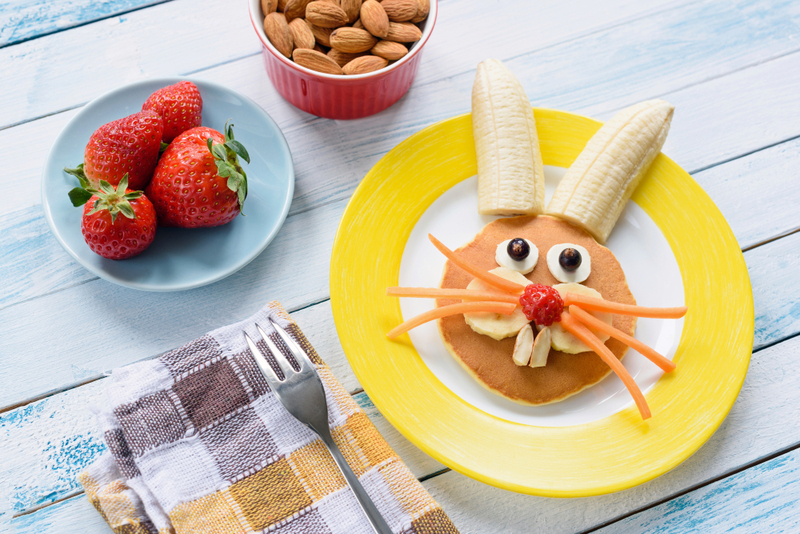 Hop on over to the MLK Recreation Center in Denton Saturday morning for Breakfast with the Bunny. You and the littles can enjoy a hot breakfast, carnival games, and crafts. The Evans Recreation Center in Mesquite is also hosting a Bunny Breakfast on Saturday morning. Besides breakfast, there will also be a petting zoo, balloon animals, face painting, train rides, and crafts. Both events also include an egg hunt. There’s a whole lotta huntin’ going on at Heritage Park in Sachse this Saturday! Start the day bright and early with an Egg Scramble that features candy and special prize eggs for three age categories. Come back to the park at 7:30 p.m. for a special Doggie Bone Hunt. 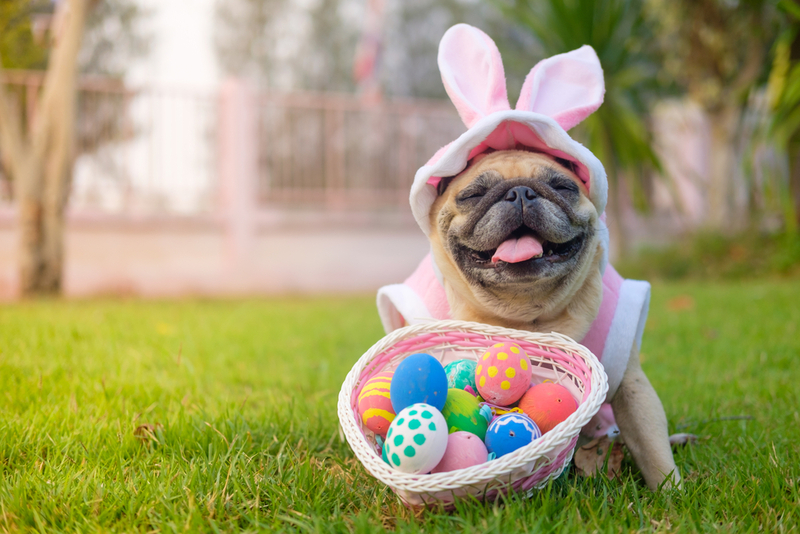 Fido can search for treats and compete in the cutest dog contest and then get a pic with the Easter Bunny. But wait! Don’t go yet! After the Dog Bone Hunt, be sure to stick around for the Flashlight Egg Hunt. Kids ages 5-13 can grab a flashlight and search for eggs stuffed with candy. The person who finds the golden egg wins a special prize. Last one in the pool is a candy egg! 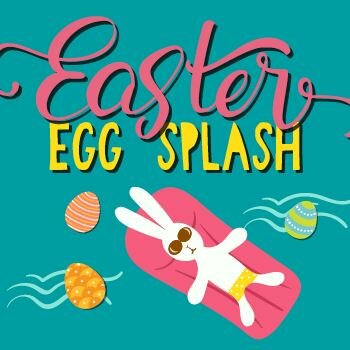 The Apex Centre in McKinney invites kids ages 2-12 to its indoor pool for an underwater egg hunt. The fun-filled day also includes pictures with the Easter Bunny and face painting. Kids are scheduled in sessions by age. New this year is a session for families with children who have special needs. Registration is required and space is limited so sign up soon. 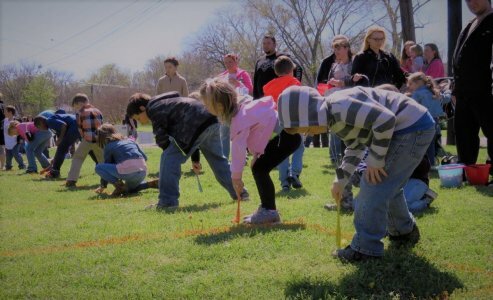 Jump in the Wayback Machine and head to the Eisenhower Birthplace State Historic Site in Denison this Saturday where they’ll be hosting an Egg Scramble and an old-fashioned Egg Roll. In case you didn’t know, an Egg Roll is a race where kids push eggs through the grass with long-handled spoons. The tradition started at the White House in 1878 with President Rutherford B. Hayes. He opened the White House grounds on Easter Monday to children who wanted to roll Easter eggs. Besides the hunt and the roll, there will also be springtime crafts and tours of the home where President Eisenhower was born in 1890. For those of you who want to try something a little less eggy, check out these fun and funky events that are also happening this weekend. Avast me hearties! 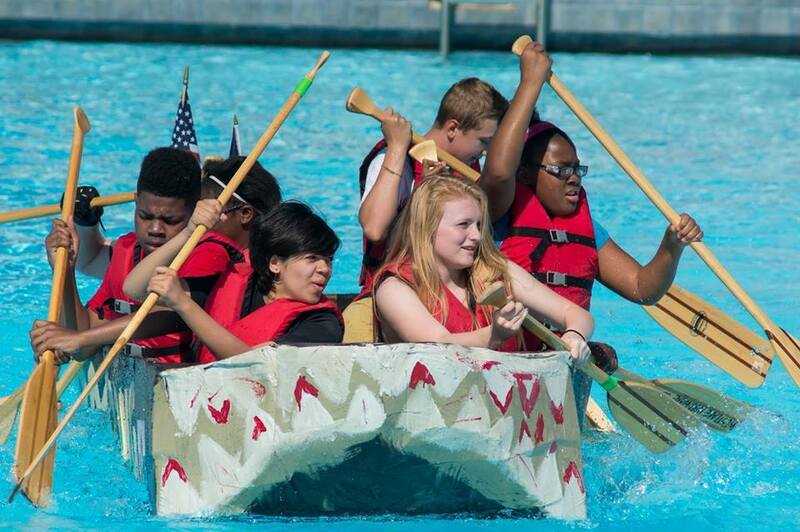 River Legacy’s 30th Annual Cardboard Boat Regatta happens this Saturday at Hurricane Harbor in Arlington! It’s too late to enter your own boat, but you and tinies can cheer on other crews in their cardboard boats or enjoy live music in the Splashwater Beach section of Hurricane Harbor. There will also be a Mini-Boat Regatta, where kids 4 to 12 can race a small pinewood sailboat along a rain gutter by blowing into the sail. Event day admission is just $8 and all proceeds benefit River Legacy Foundation and the educational programs of River Legacy Living Science Center. If you prefer to skip the egg hunts but still think candy is dandy you’ll definitely want to make a trip to Candytopia. 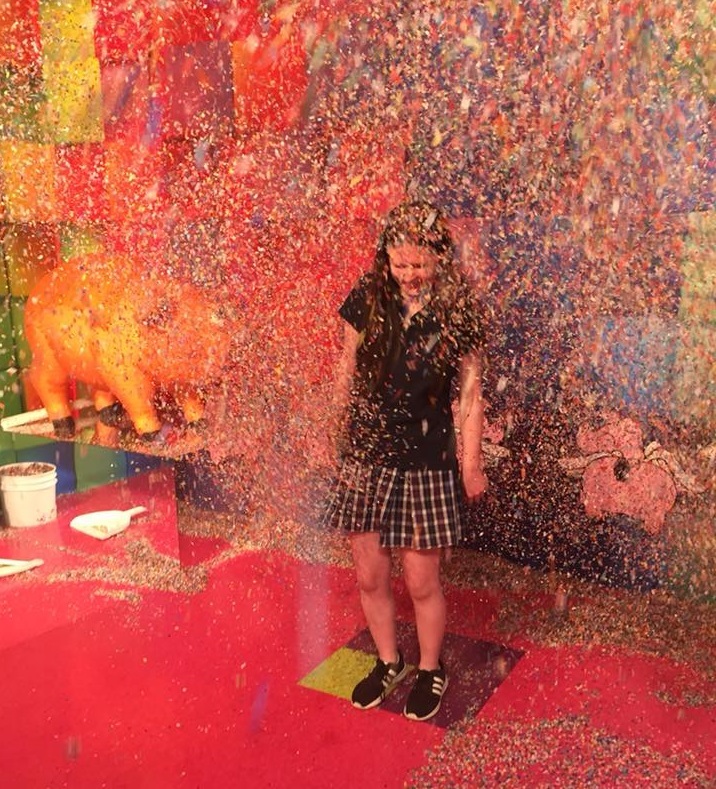 So what is Candytopia, you ask? Well, imagine if Willy Wonka and Andy Warhol got together and decided to build a fun house. That’s Candytopia. More specifically, it’s the latest interactive art experience to hit Dallas. Guests walk through multiple candy-themed rooms that feature everything from flying unicorn pigs (that shoot confetti) to a giant marshmallow pit, to giant sculptures made entirely of candy. It’s a treat for all of the senses. Catch the confectionary immersive experience at The Hill in Dallas through July 31. For even more fun check out our egg hunt and springtime events theme.